Michael Bennett is a three-time Pro Bowler, Pro Bowl MVP, Super Bowl Champion, and two-time NFC Champion. He has gained international recognition for his public support for the Black Lives Matter Movement, women’s rights, and other social justice causes. In 2017, he was named one of the 100 Most Influential African Americans by The Root, was the Seattle Seahawks nominee for the NFL’s Walter Payton Man of the Year award, and was honored along with his brother Martellus with a BET Shine a Light award for exceptional service. 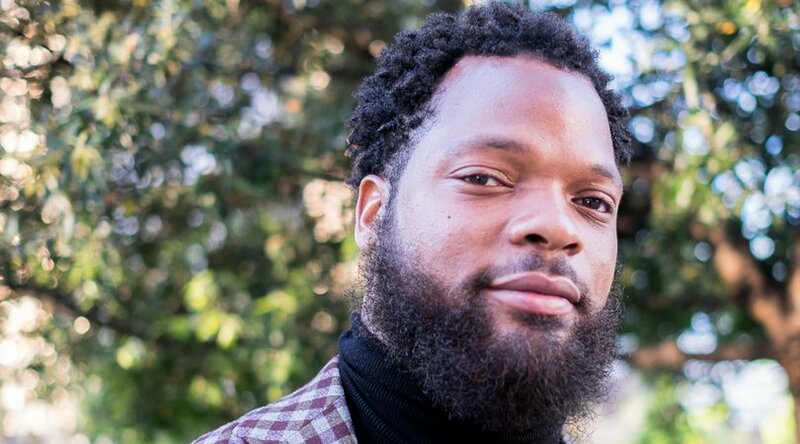 He is the cofounder with Pele Bennett of The Bennett Foundation, which educates underserved children and communities through free, accessible programming. He has held free camps and health clinics in Seattle, in his hometown of Houston, in his current offseason home, Honolulu, and in South Dakota on the Lower Brule Sioux Tribe. He donates all of his endorsement money and the proceeds from his jersey sales to fund health and education projects for poor and underserved youth and minority communities, and recently expanded his reach globally to support STEM programming in Africa. He is the proud father of three daughters, Peyton, Blake, and Ollie.